The Court Security publication was created for Judges, Officers, and Court Personnel. 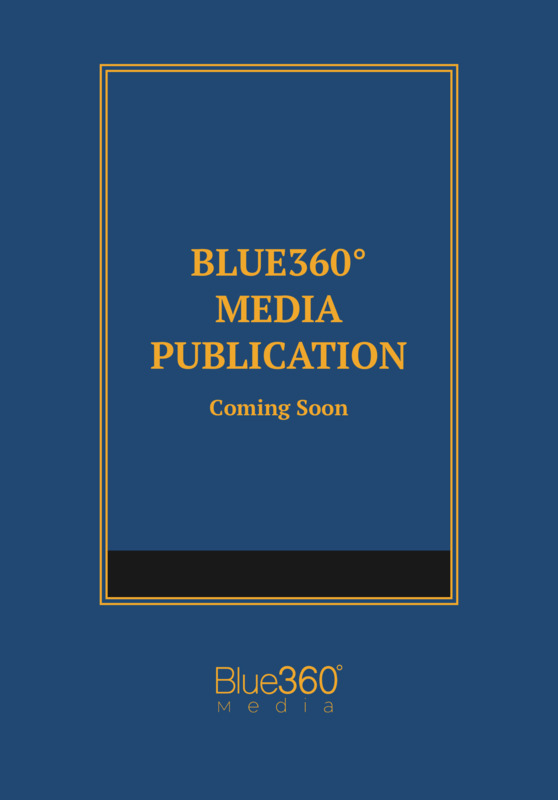 The authors provide the perspective of a Judge and a Constable and address: Security Systems and Technology, Policy, Prevention through Design, Searches, Management and Supervision, Security Assessment, Bailiff functions, Jury Handling, Judicial Protection and Workplace Violence. The publication provides an excellent resource for evaluating current court security and for designing a new security system. Randy Harris is the Constable for Precinct 4 in Tom Green County Texas where his duties include civil law, law enforcement and court security. His broad experience in law enforcement covers 36 years and 5 command positions. During his law enforcement tenure, Mr. Harris has gained over 25 years of experience in court security at the Federal, State, County and Municipal levels. This experience includes the participation in planning and operations of the first post 9/11 terrorist trial of the Holy Land Foundation in Dallas, TX and more recently participation in the security of the Warren Jeff's FLDS trials held in San Angelo, TX. Mr. Harris also participated with the Texas Commission on Law Enforcement (TCOLE) in developing the curriculum for the Court Security Specialist Certificate program for Texas Peace Officers and actively teaches this program. Richard W. Carter, former judge of the Arlington, Texas Municipal Court and former Chair of the Municipal Judges Section of the State Bar of Texas, has been licensed to practice law since 1973. His post-law school education includes training at the FBI Academy in Quantico, Virginia, and the National Judicial College at the University of Nevada at Reno. He is also a former prosecutor, police legal advisor, and law enforcement instructor, who held positions of leadership at the state.